Holland Born Loubna Mhimdan moved to Dubai in 2014 with 12 years of experience in the world of beauty. She developed her skills as a facialist with constant International studies in Holland, Monaco, Germany, France and UAE. 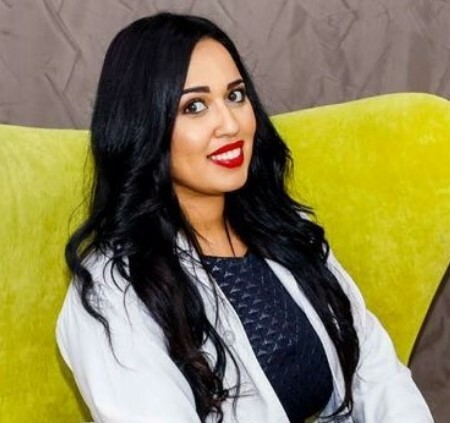 Loubna has a lifelong passion for skincare and enjoys treating specific beauty issues, from anti-aging to helping heal acne-prone skin. She is noted for her meticulous attention to detail, the softest touch, knowledge about products, and her laser technical abilities. Loubna loves meeting new people, building relationships and providing clients with customized skincare programs to best suit their needs.